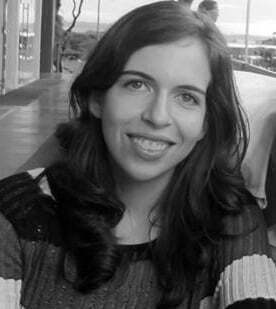 Victória Santos is a Master candidate in International Relations at the International Relations Institute from the Pontifical Catholic University of Rio de Janeiro (IRI/PUC-Rio). She holds a Bachelor’s Degree in International Relations from the University of Brasília (UnB). She is currently a Research Assistant at the Global South Unit for Mediation (GSUM).